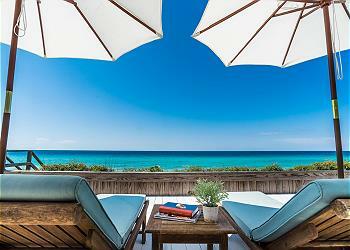 Seagrove Beach vacation rentals grant visitors access to long stretches of unaltered beach and a quiet spot to unwind. 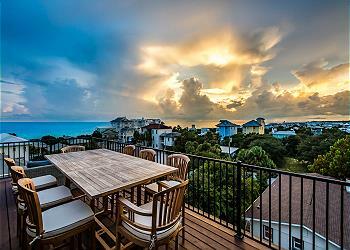 As one of the area's first communities, guests have been enjoying the beautiful beaches and peaceful accommodations of Seagrove Beach rentals for decades. 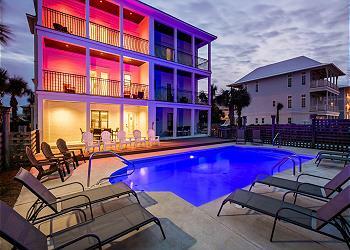 With plenty of places to eat and many fun family activities available, a stay in one of 360 Blue's Seagrove Beach, Florida rentals is sure to be an enjoyable and memorable experience. 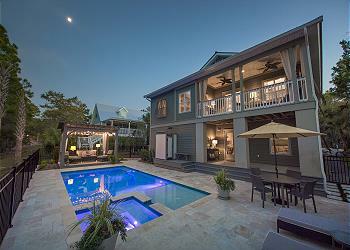 360 Blue Properties has a great mix of Seagrove Beach rentals available. From the classic Mediterranean style to fun and colorful beach style homes, there is certainly a property you'd be happy to call home for a week away. 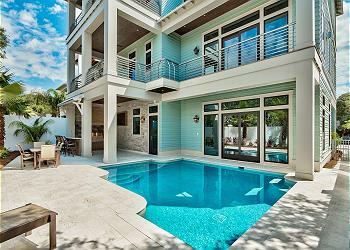 Every Seagrove Beach rental comes equipped with the finest furnishings and amenities, and some have private heated pools, breathtaking gulf views, and more! In addition to stunning beach rentals, Seagrove Beach focuses on catering to the outdoor life, and Eastern Lake contributes with fishing, Yolo boarding, canoeing, and kayaking. The Timpoochee Trail is a 19-mile bike path that stretches all along the 30A strip and provides a perfect opportunity to spend an afternoon cruising through the neighboring communities' shops and restaurants. Nearby Point Washington State Forest, displays over 15,000 acres of wetlands and nature trails for the true outdoors-man. If you love being outside submerged in scenic sights, a stay in a Seagrove Beach vacation rental would be just the ticket! 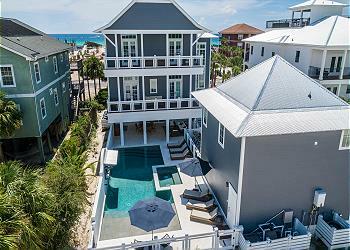 Unit 202 at 2743 E County Hwy 30A is a new three bedroom, three and a half bath, construction that offers guests a luxurious condominium featuring private deed access to the beach, three master suites and sweeping Gulf vistas. 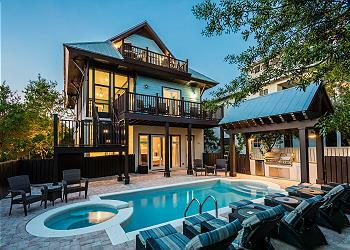 Welcome to "Absolutely", a beautiful Gulf front home in the laid-back community of Seagrove Beach! 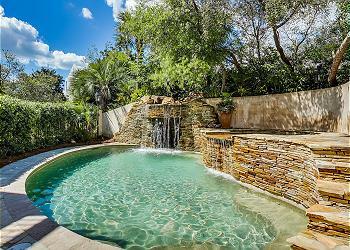 This home offers dazzling Gulf views, 5 bedrooms and spacious accommodations for nineteen guests. 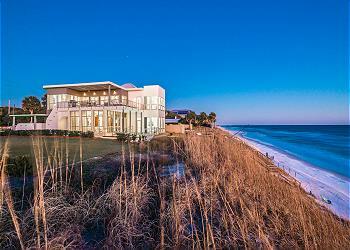 This premiere luxury rental is situated on the north side of Scenic Highway 30A, just on the edge of Seaside. 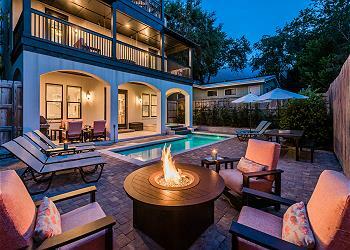 Enjoy breath taking, Gulf views from the top deck or take a dip in the private heated pool! Check availability and book today! BRAND NEW HOME! 81 Chivas is a magnificent gulf front home with breathtaking gulf views and a private pool, making this an unforgettable vacation location! 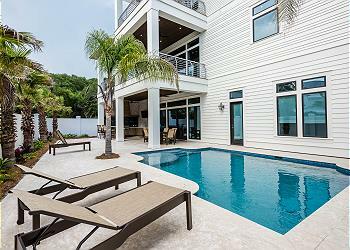 This premiere luxury rental is situated on the south side of Scenic Highway 30A in beautiful Seagrove Beach. 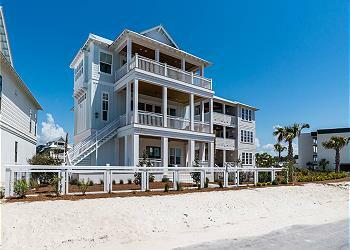 Enjoy breath taking, gulf front views from the second floor porch or take a dip in the private, gulf front pool! Check availability and book today! 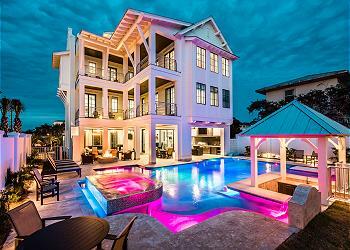 Welcome to "Villa Sienna" a 6 bedroom home located in Seagrove Beach! 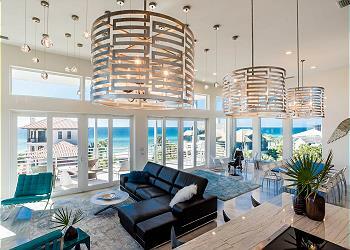 This beach retreat boasts dazzling Gulf views, a private pool and spacious accommodations for 19 guests. 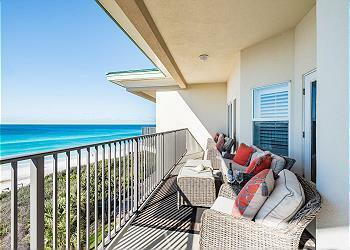 Wonderful porch spaces with unbeatable Gulf views make this unit the ideal beach getaway! 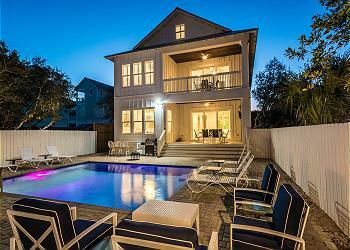 This beach escape offers a shared pool in the back yard and fabulous accommodations for 16! Browse photos and book today! 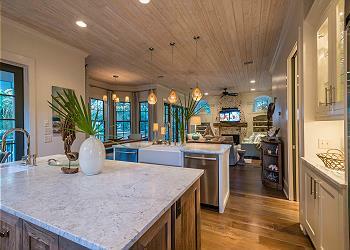 This newly remodeled lake front abode offers plenty of fun for the whole family. 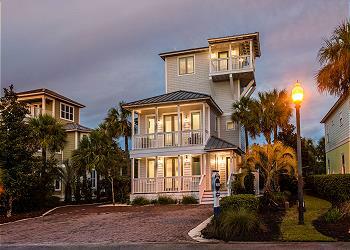 Guests can fish off the pier, ride the 5 bikes or paddle out in the 2 kayaks provided. 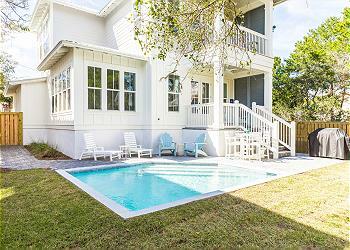 This Seagrove Beach Rental is one of the finest options on the 30A coast! 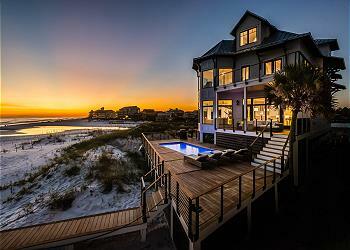 Book the most luxurious Gulf front home Seagrove has to offer. 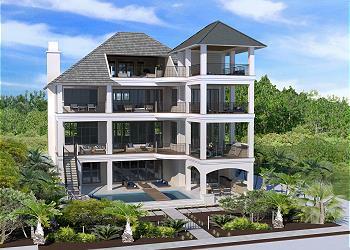 As one might expect, 425 Beachfront Trail is full of amenities like Gulf and lake views, easy beach access, expansive porches, private pool, and ample parking making this one of the most desirable homes on the 360 Blue program. "Shore To Have Fun" is shore to live up to its name! This newly remodeled home is rich in the amenities you desire and is located in the heart of the action, just minutes from neighboring Seaside and Watercolor.